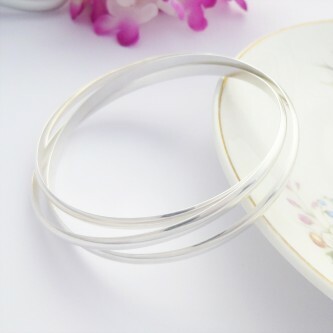 A stunning sterling silver diamond facet slave bangle, stylish and chic! 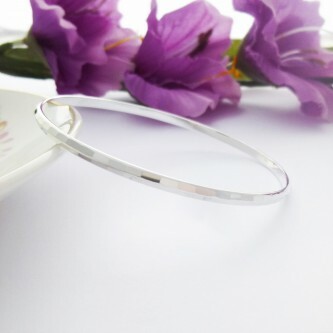 Exclusive to Guilty Bangles, the Trixie is a solid bangle hand made in the UK featuring a single, modern twist in its design. 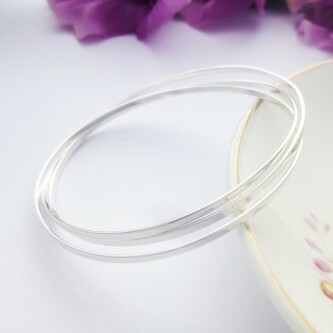 Gorgeous trio of interlinked 925 sterling silver bangles, a very popular style of bangle that makes a lovely jingly sound. 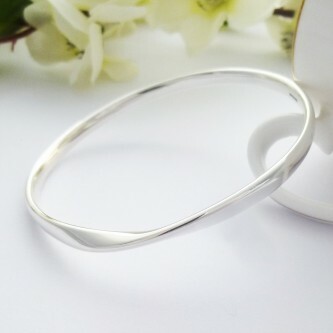 Beautiful, unique and sophisticated bangle featuring a teardrop stone! 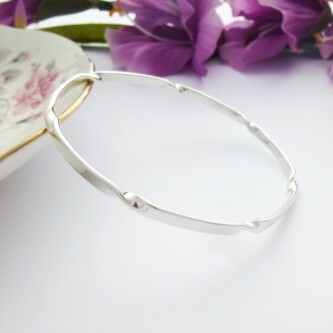 A unique, stylish and pretty twisted silver slave bangle, something a little different! 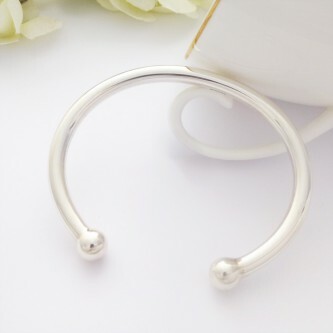 A gorgeous solid silver torque with squashed ball ends, handmade in the West Country! 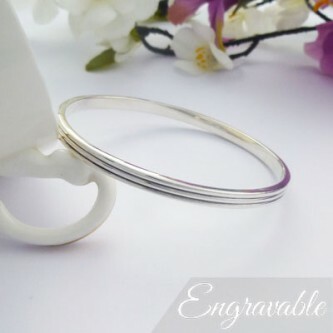 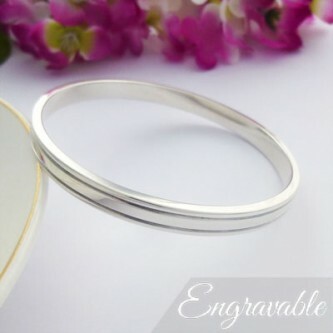 A fabulous double grooved engravable womens bangle, contemporary and stylish! 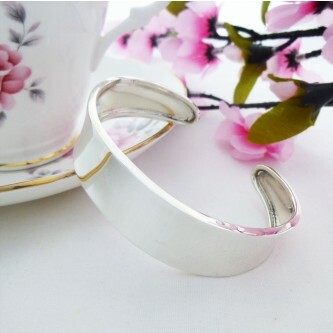 A wide grooved solid ladies bangle, great as a statement piece to match a classy outfit.